Today was a GREAT day for a race out at River Bend Park! This morning Eppie’s Great Race team enjoyed a gorgeous day with our Eppie’s Great Team starting at 6am! The morning was filled with fun and friendly competition and we wouldn’t have it either way. Our racers included: Ironman Angel Preciado from Univision 19/Telefutura 64, Ironwoman Michelle Gaskill from News 10 Sacramento, and our Team which is made up by runner Melissa Cabral, from GoodDay Sacramento, our cyclist George Johnson II with Eppie’s Great Race Foundation and our paddler Richard Sharp from KCRA3 TV and My 58. 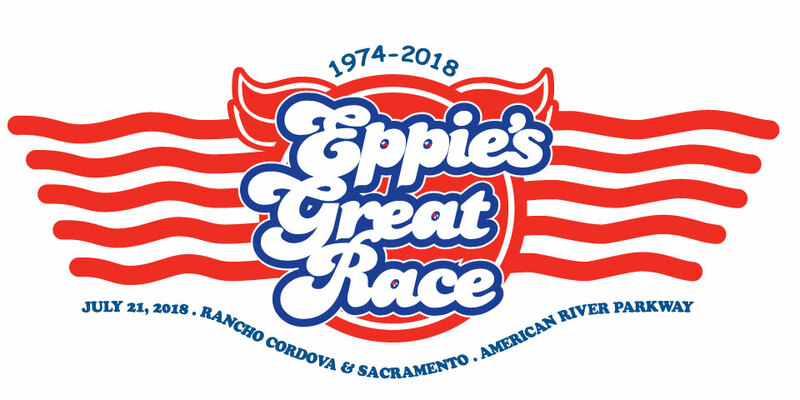 Every year, we invite Sacramento’s talented and accomplished public figures to participate in Eppie’s Great Team. The goal of this team is to set a race “time to beat” for our annual race day which is happening this year on Saturday, July 18th. If these times are beaten by our racers they will receive a free breakfast courtesy of Ihop. We are honored to include these friends in our Eppie’s family and are grateful for the time and dedication they put aside for our cause. Each Great Team racer has been training for this day and we have watched their journeys up to this point! Water levels were fantastic and are predicted to be GREAT for our Eppie’s Great Race day in just 10 DAYS! !